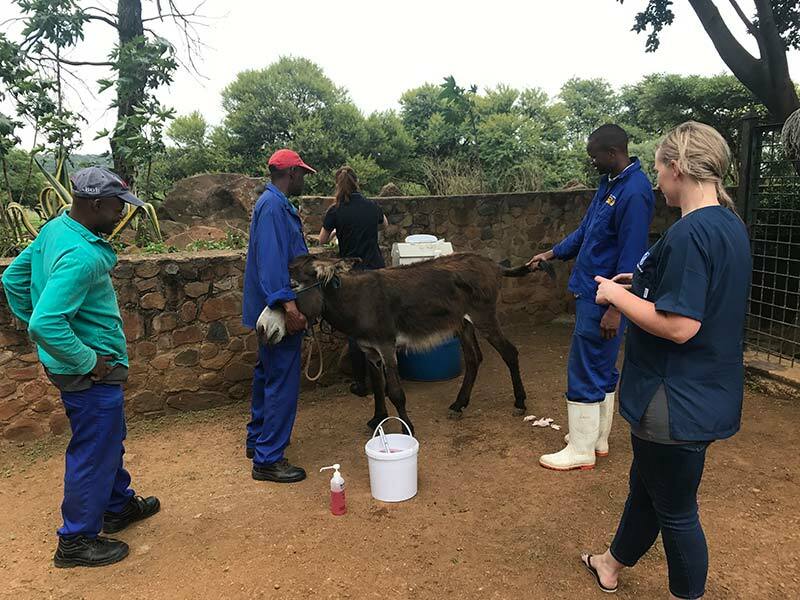 Our inspectors, accompanied by hospital and other staff, do regular outreaches to poorer communities where people are unable to bring their animals to our Animal Care Centre. 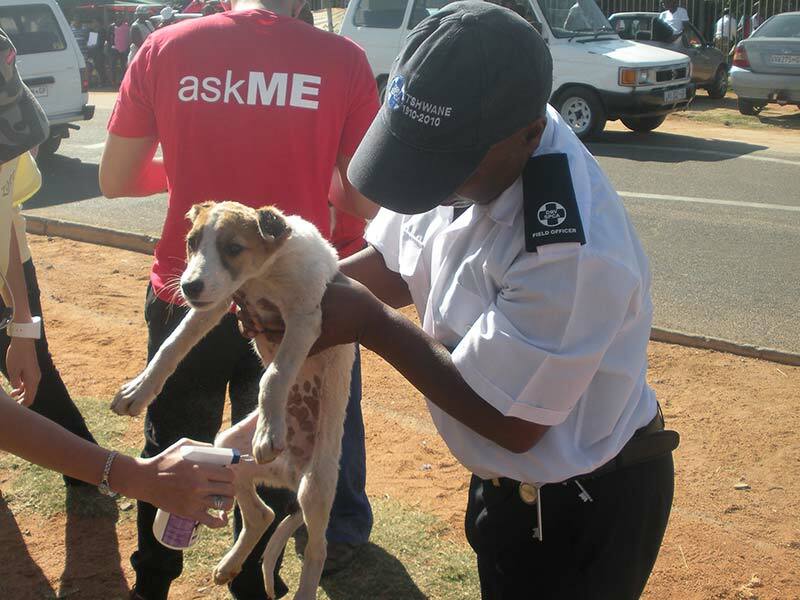 We use these outreach programmes to promote the welfare of animals and the health of communities. 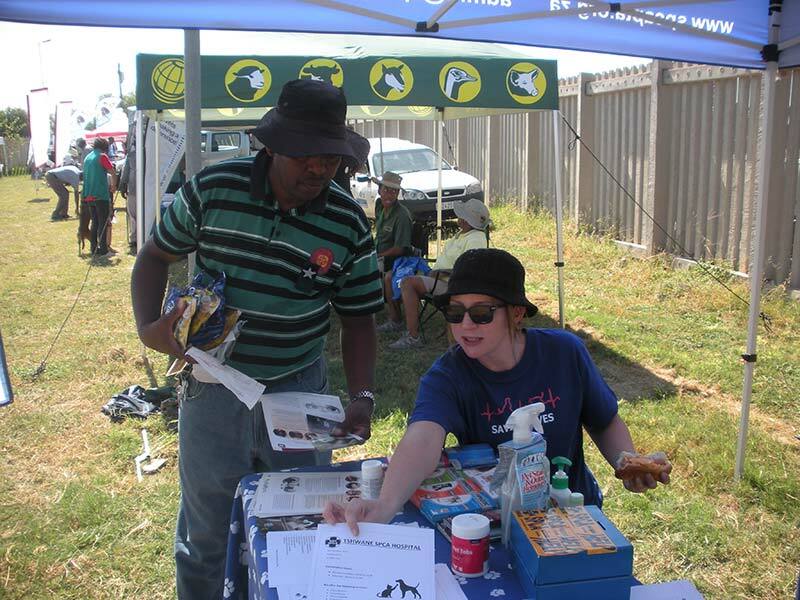 Educate the community on responsible animal care. Instil respect and appreciation for all animals. 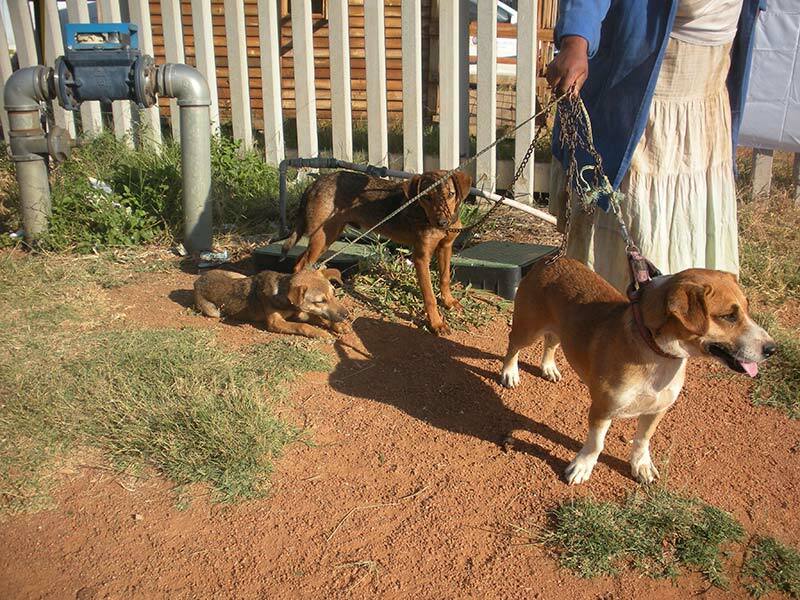 Inform citizens about cruelty to animals, and request their support in reporting cruelty. Educate pet owners on the importance of sterilisation, the proper care of animals and the prevention of cruelty. Proactively inspect the condition of animals and where they are housed. Remove animals to our hospital for specialist treatment, where required. We teach children about the care, feeding and humane treatment of pets. We believe that informed children will promote the caring treatment of animals in their homes. 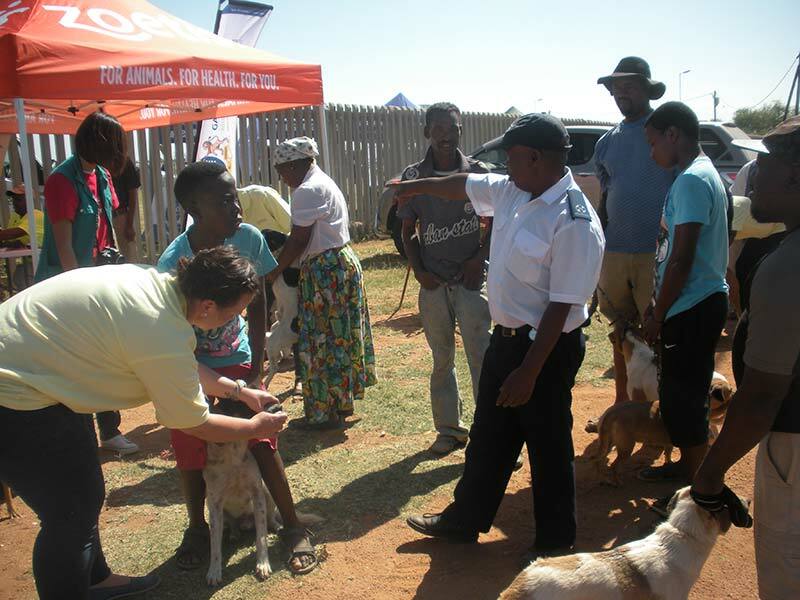 Children are encouraged to assist us to reduce the number of neglected and abused animals, and we appeal to them to support our work in their homes and communities. 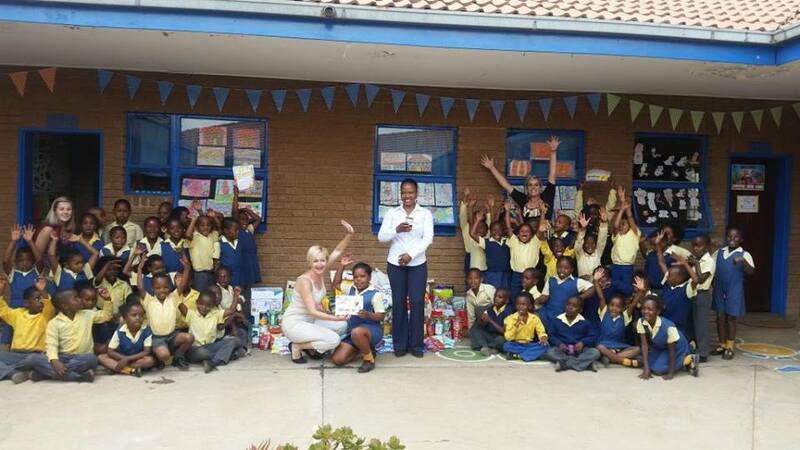 School groups also regularly visit our premises to get on-site exposure.